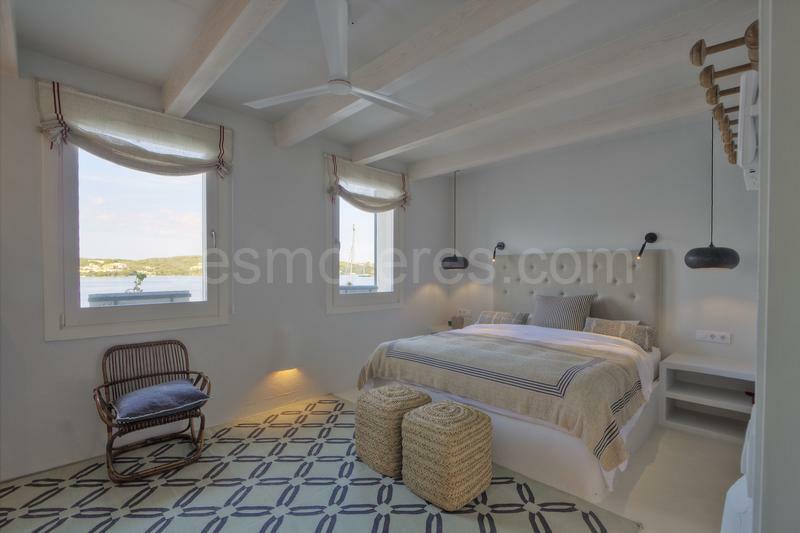 This is the spectacular result of combining the maritime spirit of an old fisherman's house with the most exquisite design style of today. 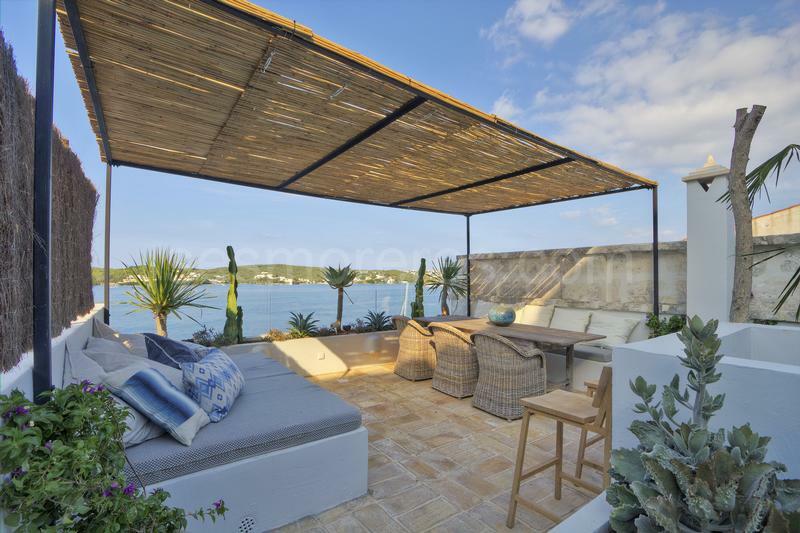 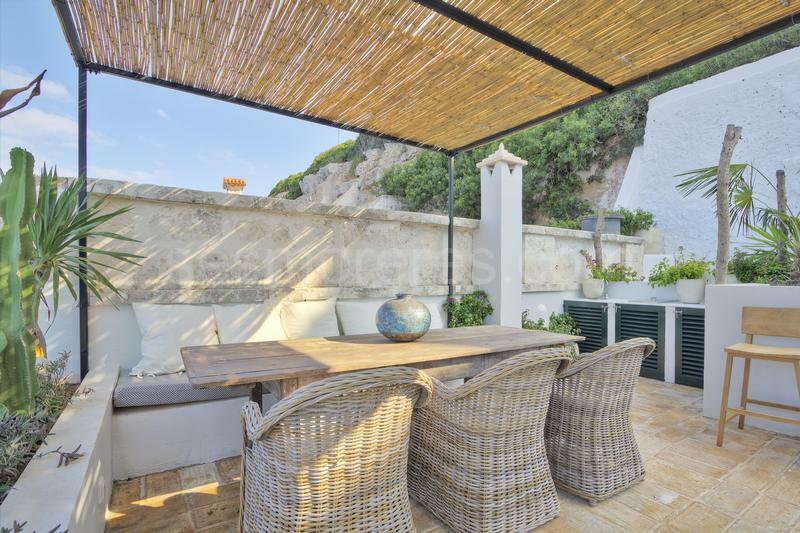 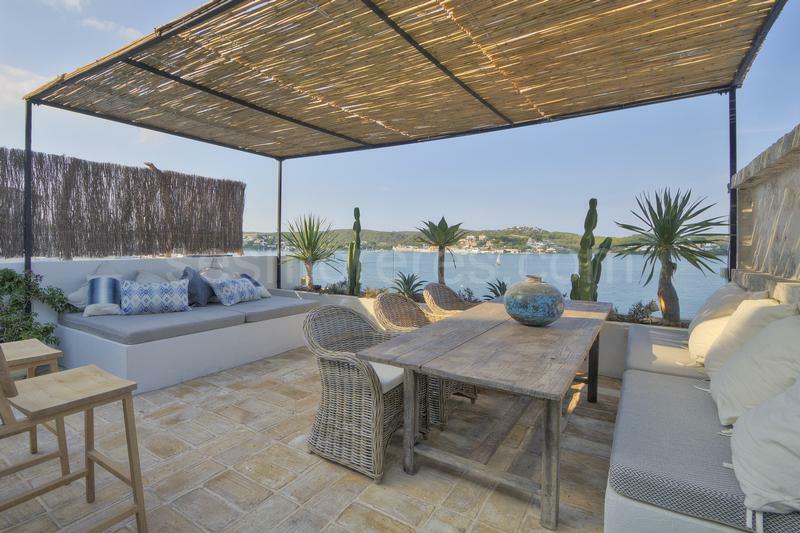 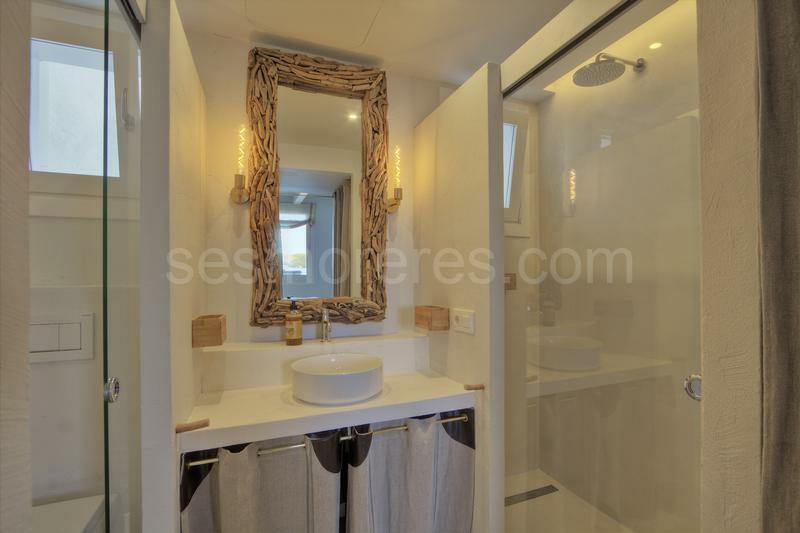 It is a complete house on three floors at the water’s edge, with a large sun terrace with mesmerizing views of the sea. 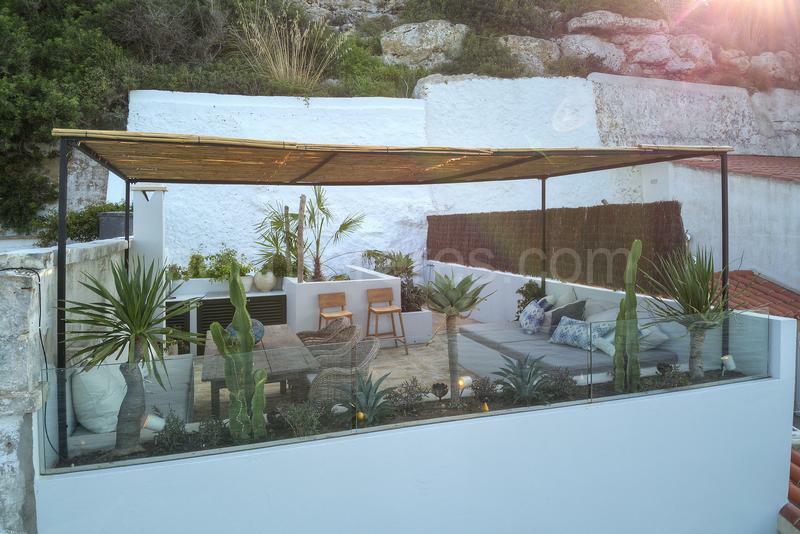 The ground floor is dedicated to the kitchen/dining room and living room; the first floor is occupied by a large bedroom suite with every little detail, and the top floor is a large outdoor terrace equipped with its own kitchen where you can enjoy unforgettable dinners in the sea breeze. 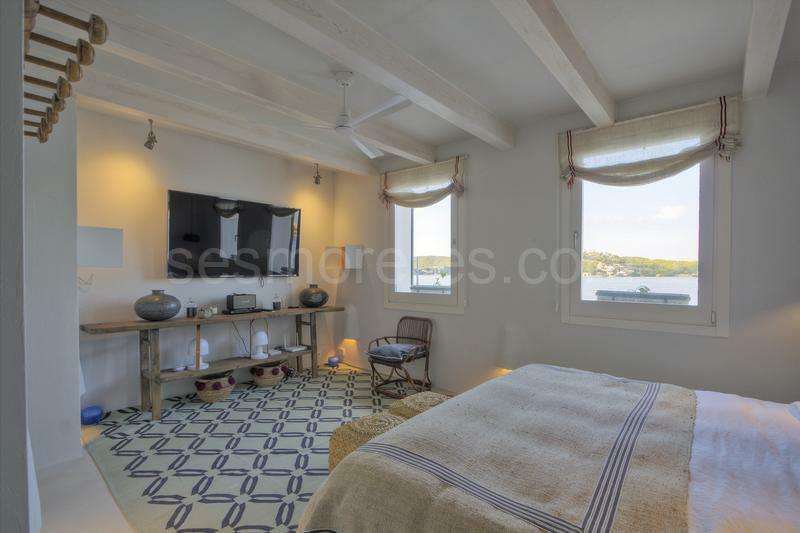 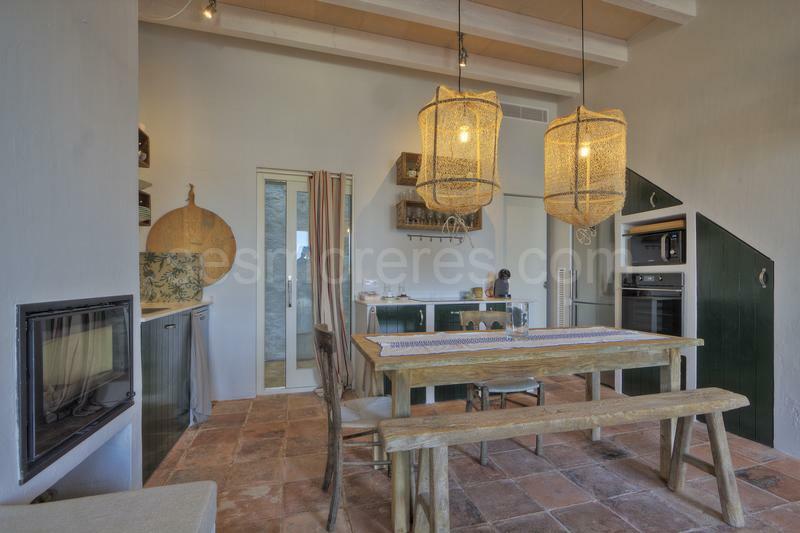 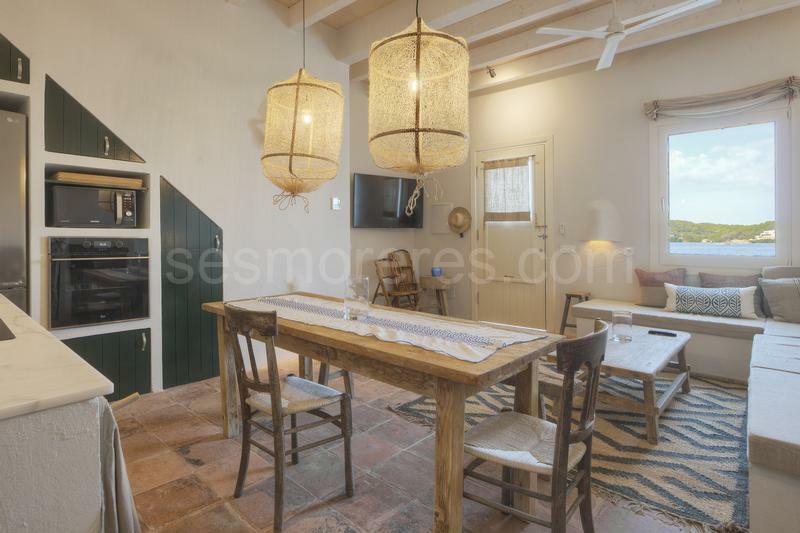 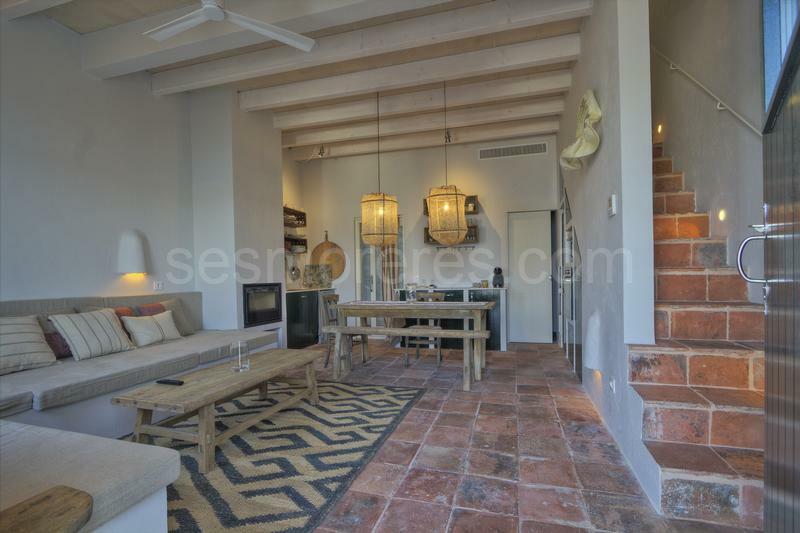 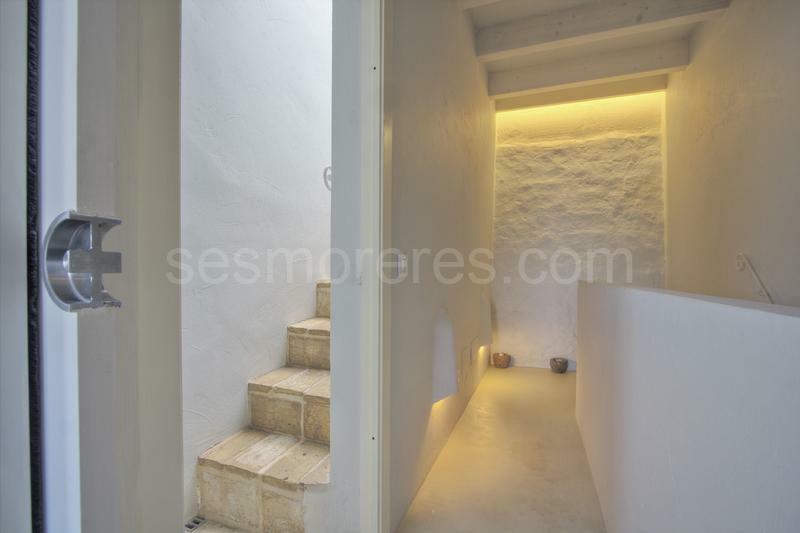 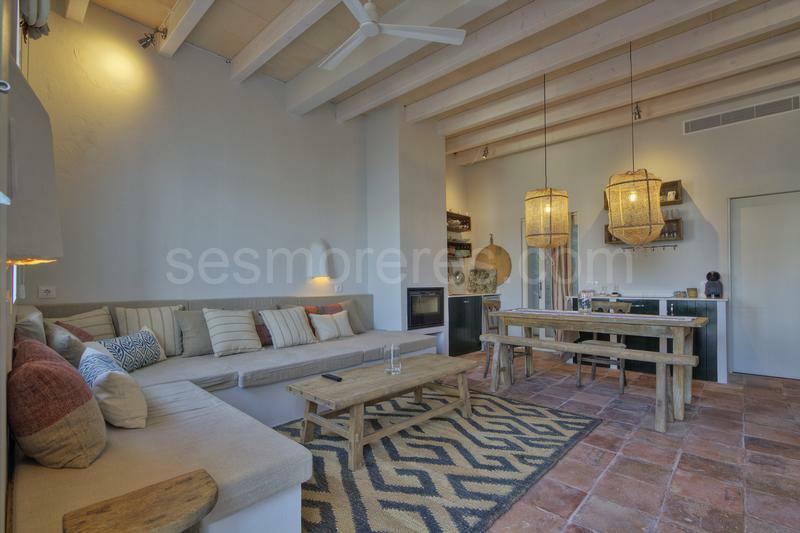 The place is surrounded by an intimate atmosphere of the fishing port, where you can contemplate the passing boats that come and go, which when added to the delectable decorative and architectural style make this house an unforgettable experience.